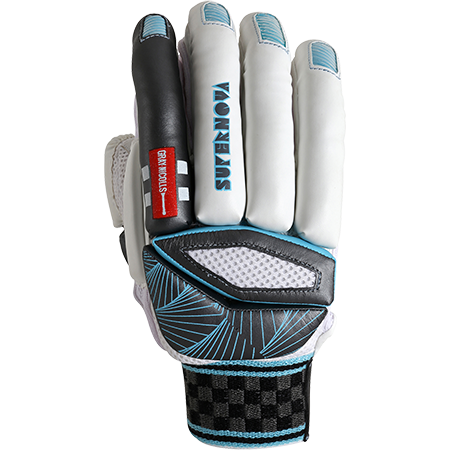 From the brand new Supernova range, the 2017 Gray Nicolls Supernova 500 Batting Gloves offers a traditional design with the ultimate impact protection level! 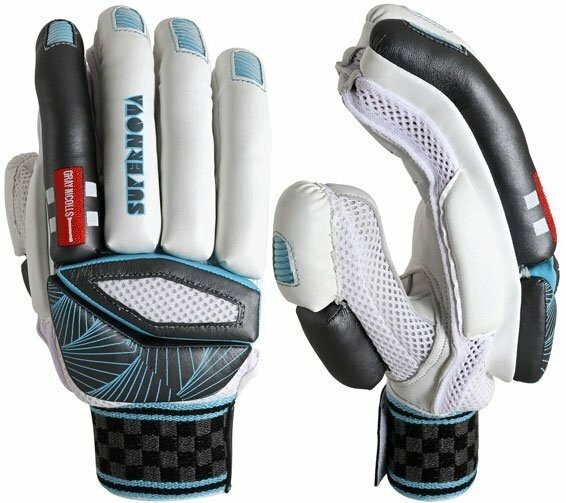 The Supernova range demonstrates a blend of technical innovation and traditional styling. 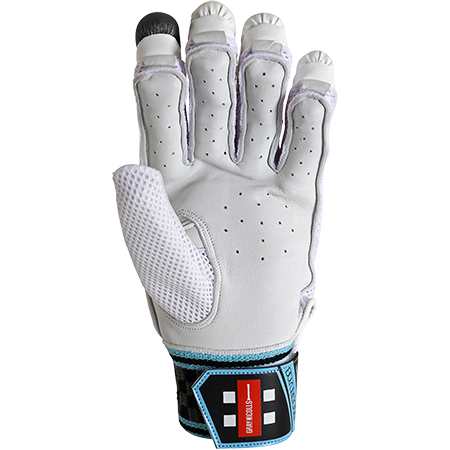 Traditional pre-curved finger, with ergonomic back of the hand panel design. 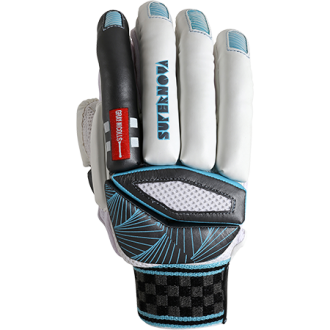 Back of the hand soft fill for excellent comfort. 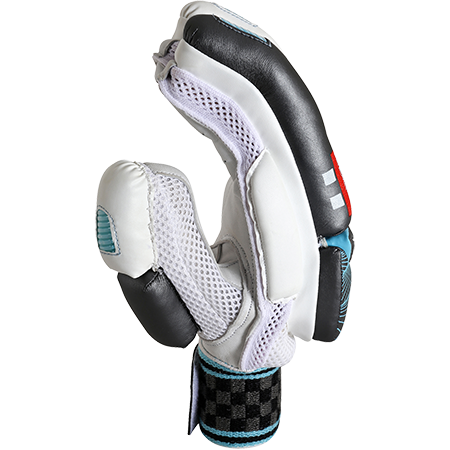 Double sided sweatband for moisture absorption combined with an Airflow system for added ventilation.